If you live in Rutland of Kelowna, you understand the difficulties in getting a good pizza delivery in Rutland. 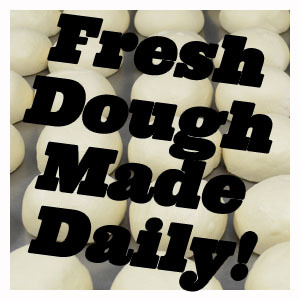 Okanagan Pizza is proud to say that we deliver to all parts of Rutland, 7 days a week. It’s time you enjoy Rutland’s best pizza in the comfort of your own home. Give us a call any time and we will gladly deliver you some pizza to your Rutland hom for supper. We also offer Take Out to our Rutland customers. So if you have been searching for Pizza Places in Rutland then search no more. You have found the Best Pizza in Rutland at Okanagan Pizza! To have Kelowna's Best Pizza delivered hot and fresh to your door, give us a call. Looking for pizza delivery to UBCO Campus? We have the closest pizza to UBCO! We now offer you the ability to use your Student Meal Plan! No need to only eat on camupus anymore!